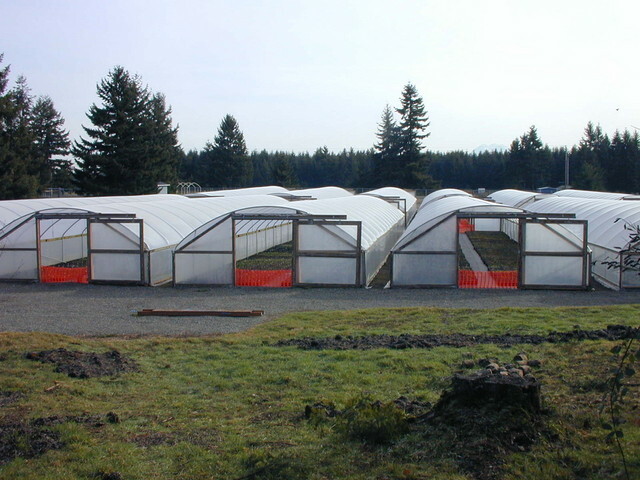 The orange mesh fencing was used to deter rabbits. They like to come into the houses and pull up plant cuttings. Now we have found out that our nursery cats do a great job of keeping rabbit populations down by killing off any young ones that show up.